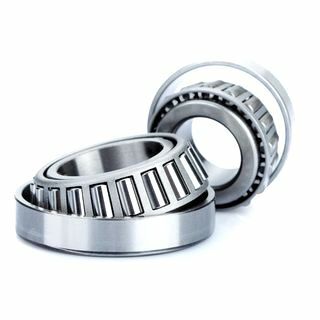 Tapered Roller Bearings generally come in two parts - the cone (consisting of the inner ring and roller cage assembly) and the cup (outer ring). The Part Number for these bearings is comprised of the "Cone Reference / Cup Reference". 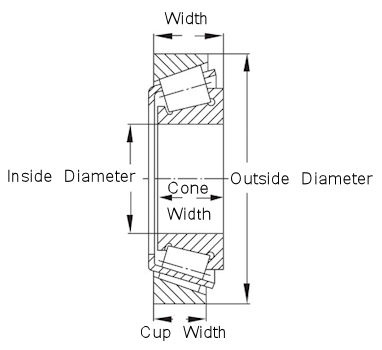 These two parts can be mounted separately. Excellent value for money and delivery spot on.Highly recommended. I was very impressed with the knowledge of your staff and polite and friendly way I was spoken to when inquiring about trailer bearings. The price was competitive and the delivery prompt.